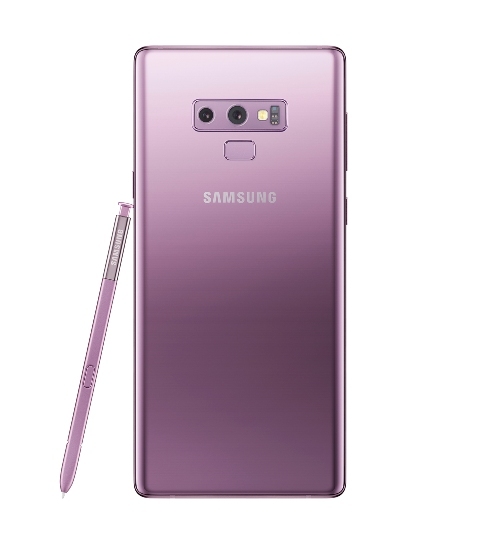 Samsung Electronics Co., Ltd. announced the latest addition to its premium Note series with Galaxy Note9 and have started the pre-orders with a benefit of 10,000 mAh battery pack for free. 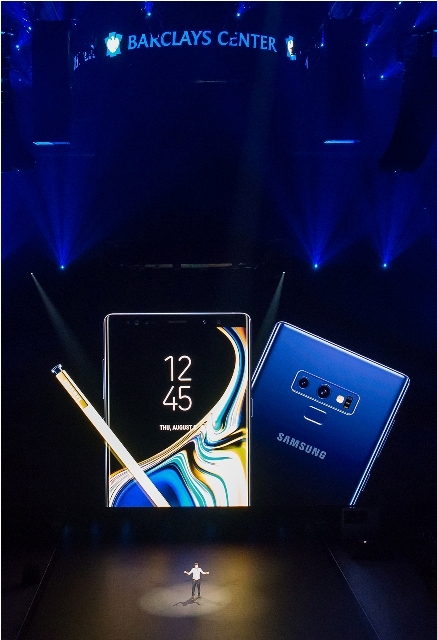 The Note series has been recognized for including the company’s latestgroundbreakinginnovations, and Galaxy Note9builds on this legacy with a premium smartphone that delivers the ultimate in performance; a new S Pen with connectivity for the first time ever; and Samsung’s most intelligent camera yet. Store More, Delete Less:Galaxy Note9 is available with two internal storage options – choose from 128GB or And with the ability to insert a microSD card, Galaxy Note9 is 1TB ready to have peace of mind knowing there is enough room for favorite photos, videos and apps. 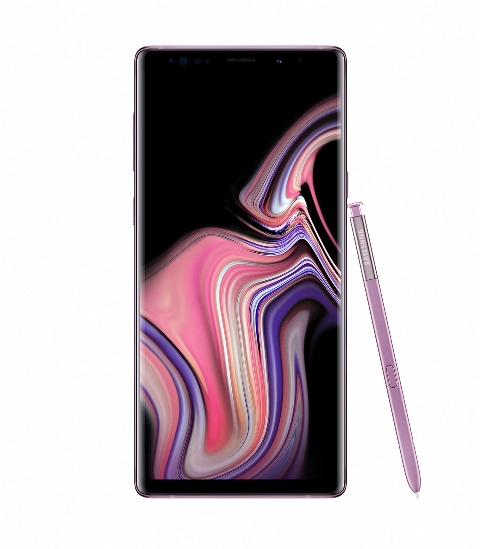 Speed and Power:Galaxy Note9 is a super powerful smartphone with cutting-edge 10nm processor and support for the fastest network speeds available in the market (up to 1.2 gigabits per second) to stream and download without slowing down. 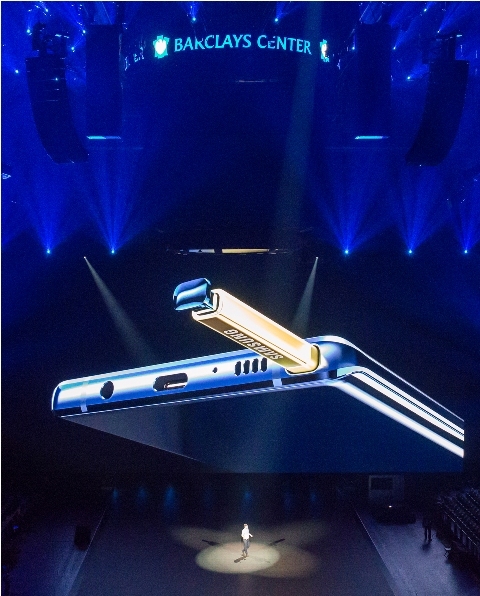 Galaxy Note9 also includes an industry-leading and Samsung developed Water Carbon Cooling system and on-device AI-based performance adjusting algorithm to deliver the powerful yet stable performance. Galaxy Note9 will be available starting September 7, 2018 in Pakistan and will be offered in Midnight Black, Lavender Purple, with matching S Pen, and Ocean Blue with a Yellow S Pen. 128GB internal memory as standard. 512GB models available in select countries. Up to 512GB additional storage with external SD card (sold separately).